Welcome to Skagit River Guide Service. We offer many different trips year around on the Wild and Scenic Skagit River system, from Skagit River Eagle Tours, White Water rafting, scenic Fall Color Float Trips, Skagit river fishing trips or Jet sled photo tours of this world famous river, and its yearly migration of eagles. 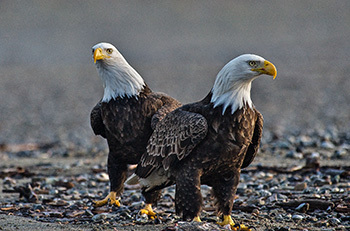 Our 3 Hour Eagle Tour begins in Rockport WA and is our most popular tour. 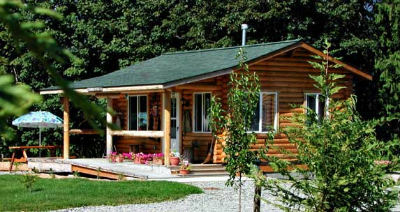 It is a quiet serene float and a great way to experience the beauty of the Skagit. 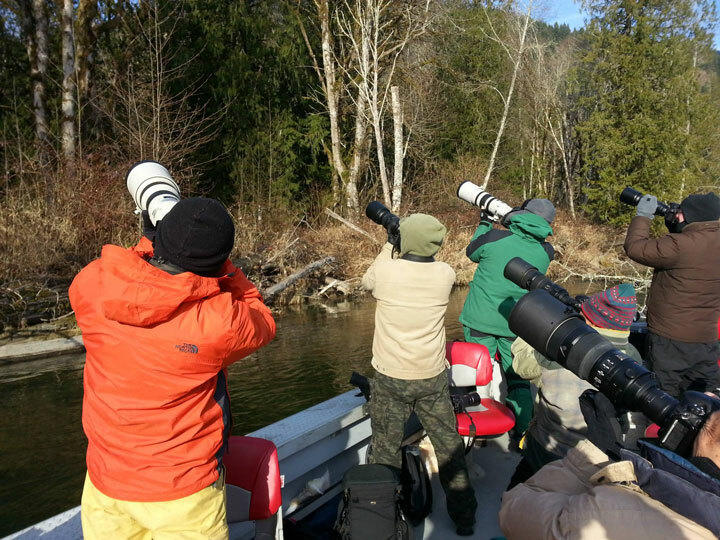 Whether you are a nature lover, amateur or professional photographer this tour will leave you with a lasting impression of the Skagit and the migrating eagles that return every year. We meet at Howard Miller Steelhead Park and from there we transport you up river by bus to Marblemount WA. Once we arrive in Marblemount we will get the boats in the water, fire the propane heaters off, have a brief safety meeting and then set off for an 8 mile drift through the Bald Eagle sanctuary. During your tour our experienced guide will give you information about the eagles, salmon runs and the intricate roles they play on this beautiful river. $55.00 for children 5 and under +sales tax and fees. We offer several different photography tours primarily focusing on the return of the bald eagles in late fall. These tours can be customized for your needs and are for both novice or professional photographers. Click our Photography Trips page for more info. If you are looking for an outfitter to help you explore this unique valley you have come to the right spot. With 15 years experience as a fishing guide and eagle tour provider, our knowledge of the area and our exceptional customer service will ensure your experience with us is a memorable one. We pride ourselves on our professionalism and look forward to sharing this incredible eco system with you in a safe and exciting adventure. We encourage you to view our Testimonials to hear from some of the many happy clientele we have served. Call us today at: 1-888-675-2448 to schedule your Eagle Tour. Take our Virtual Eagle Tour! You will never go back to a raft ! Our Skagit River Eagle Watching Tours begin in mid November and end in late February. The peak of the Eagle season is December and January. At Skagit River Excursions we try to set ourselves apart from other rafting companies here in the valley. We offer heated boats for those cold winter days and high backed cushioned seats for the maximum comfort as you are enjoying the beauty of these Majestic birds. If you are an amateur or professional Photographer our boats are camera friendly, and we work very hard at getting you in the right spot to ensure the best possible chance of getting that award winning shot. Our boats are highly maneuverable and unlike a rafting trip, your guides will be doing all of the oaring while you sit back and enjoy what this beautiful river has to offer. 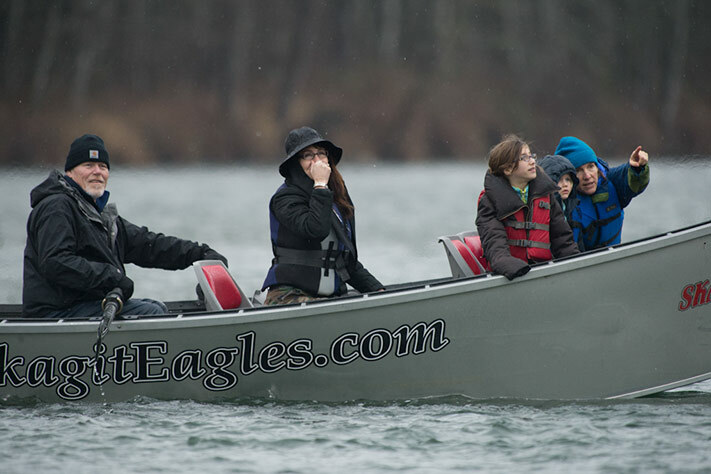 You can view our Skagit River Eagles Page for more info about our tours and departure times. Our boats are handicap accessible and can accommodate other special needs as well. If you are looking for overnight accommodations while in the valley we have highly rated cabins per Trip Advisor and AAA and will gladly set up an Overnight Package for you whether it is a weekend getaway for a couple, family or a corporate outing. Feel free to browse our site for more info about us and other Activities to enjoy while in the Valley. to schedule your Eagle Tour.